Leading Manufacturer of single channel gas monitoring system, eight channel gas monitoring system, multi channel gas monitoring system and toxic gas monitors from Pune. Counted first among the best, we present the premium quality of Single Channel Gas Monitoring System. 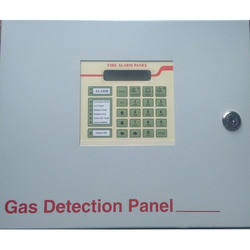 For monitoring gas leakages, the single channel gas monitoring system is used in food processing & pharmaceutical industry. Easy operation and excellent monitoring efficiency make the single channel gas monitoring system highly demanded. Sound infrastructure has helped us in presenting patrons with the premium quality of Eight Channel Gas Monitoring System. 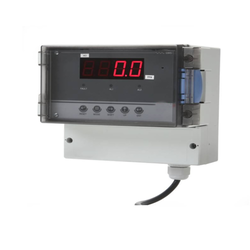 Used for monitoring of leakage of gases in food processing and pharmaceutical industries, the eight channel gas monitoring system is easy to operate and requires minimum maintenance. 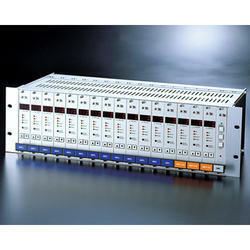 The eight channel gas monitoring system is known for its standard sensor technology. Counted first among the best, we present the premium quality of Multi Channel Gas Monitoring System. Fabricated by using latest technology, the multi channel gas monitoring system is used for leakage against gas in food processing industry. Total quality management is followed while manufacturing multi channel gas monitoring system is never compromised. Leveraging by the vast experience of this domain, we provide patrons with the premium quality of Toxic Gas Monitors. 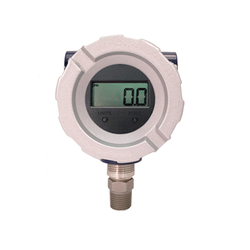 Ideal for detecting leakage of gas in various hazardous areas, the presented gas monitoring system is easy to operate. Fabricated by using latest technology, the quality of hazardous area gas monitoring system is always maintained.